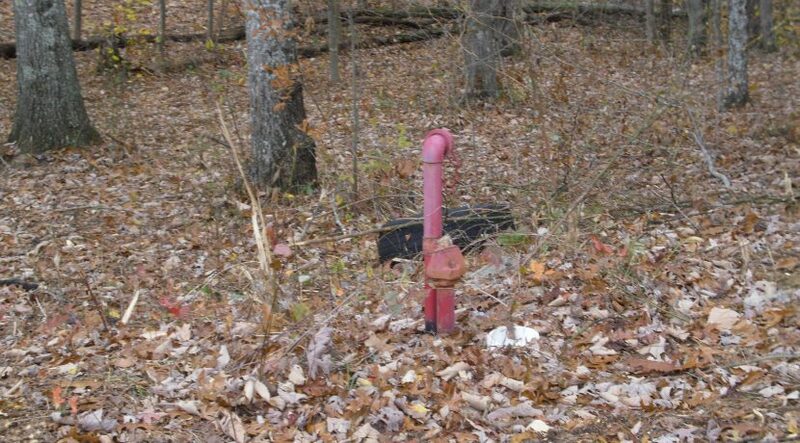 Rarely available. 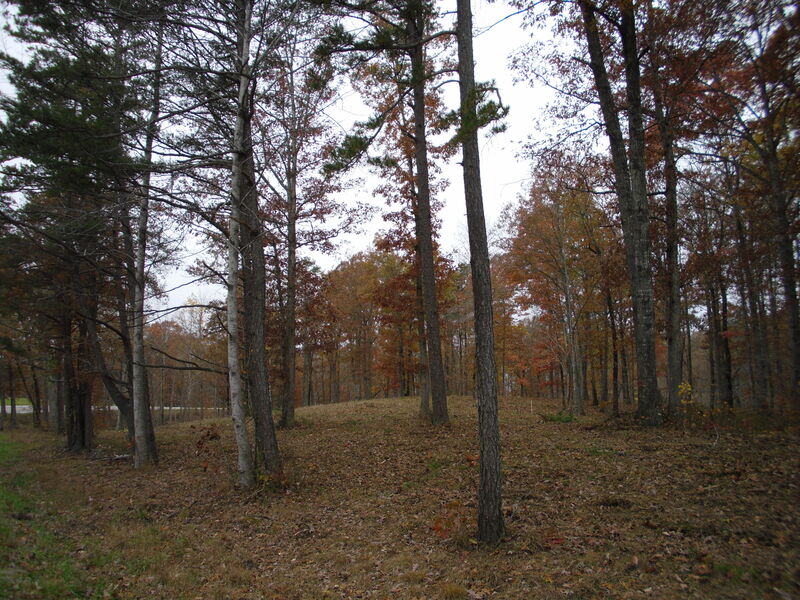 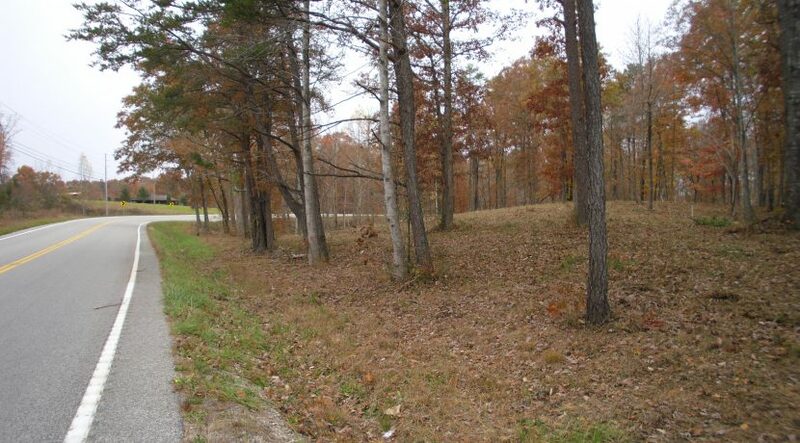 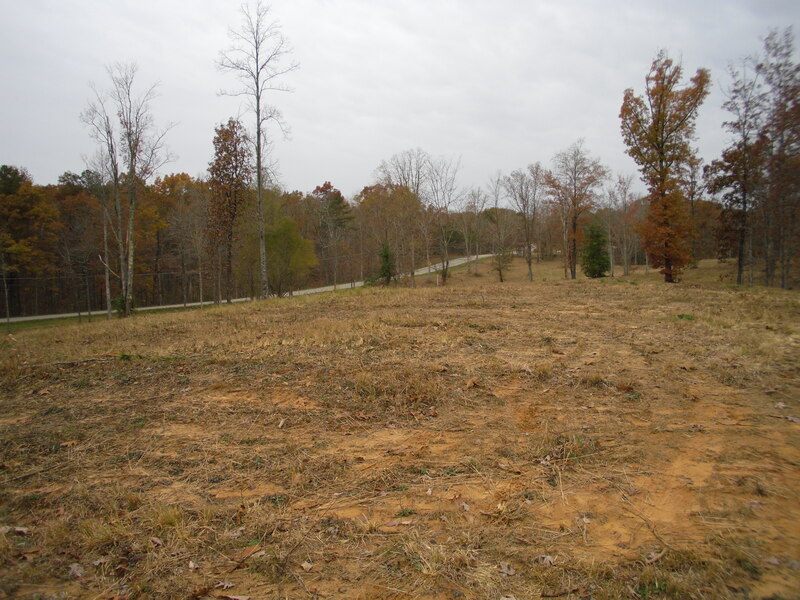 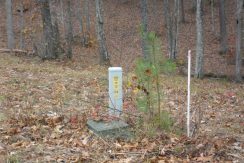 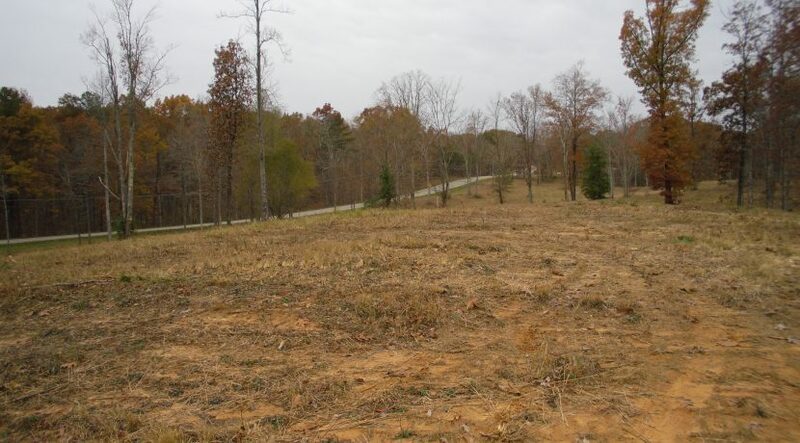 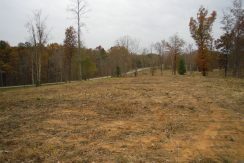 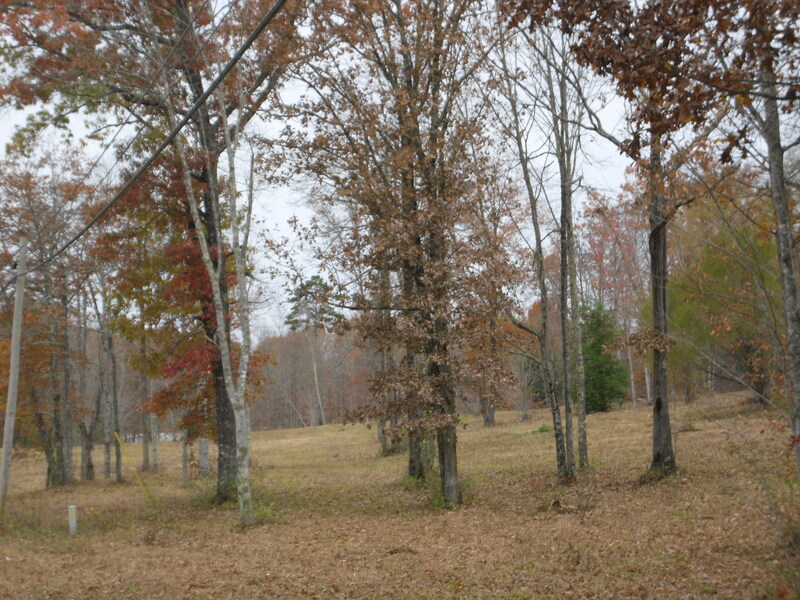 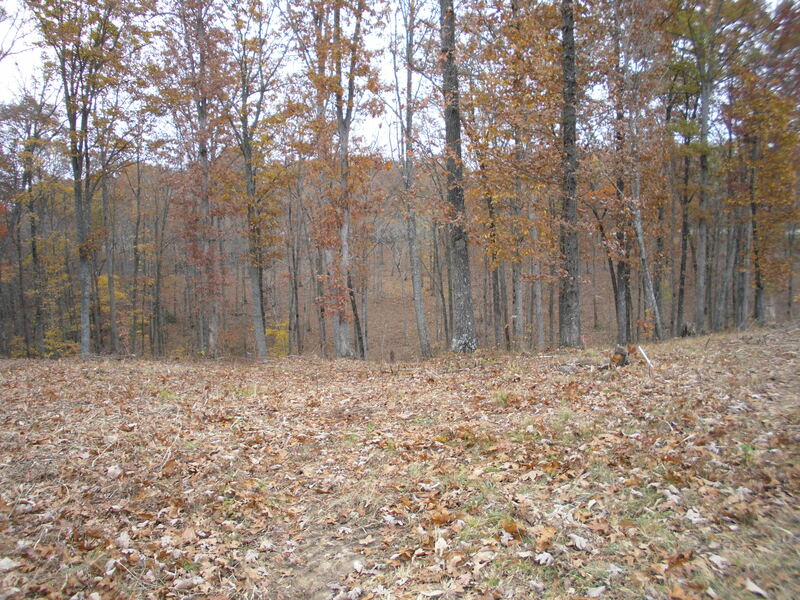 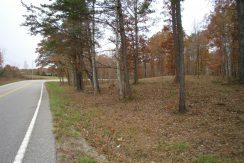 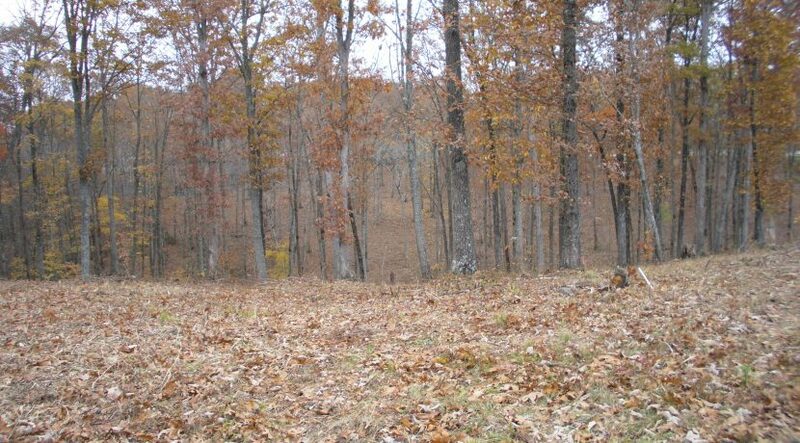 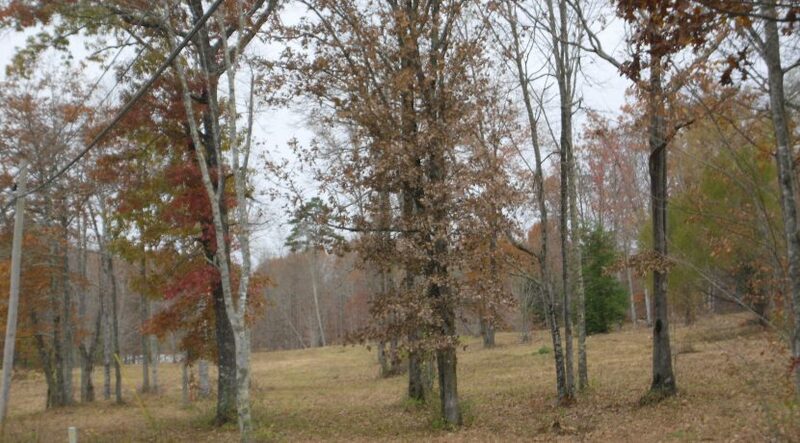 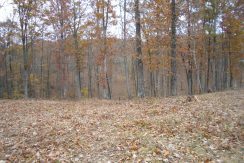 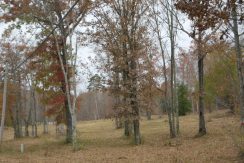 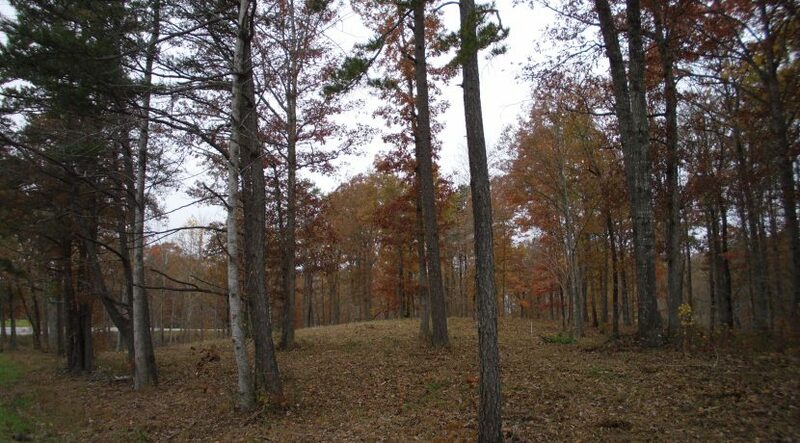 18 acres of unrestricted partially cleared acres just minutes from The Big South Fork Park. 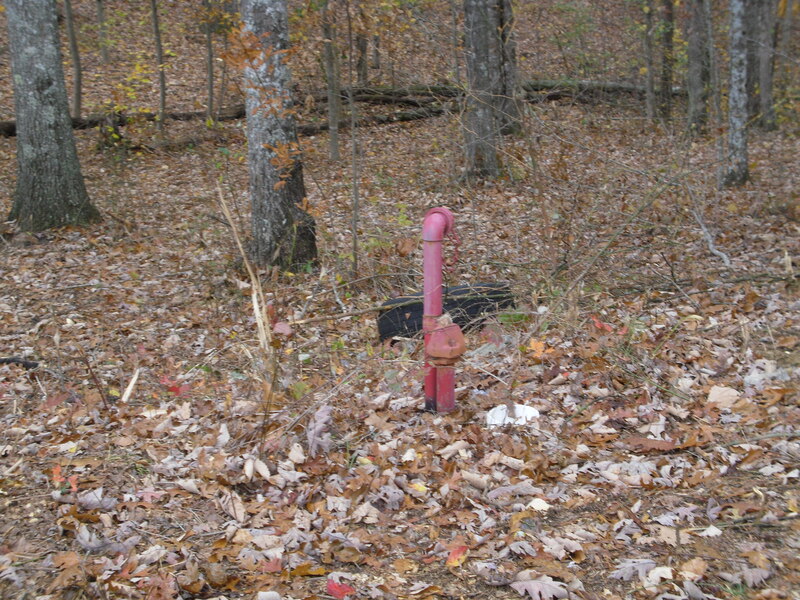 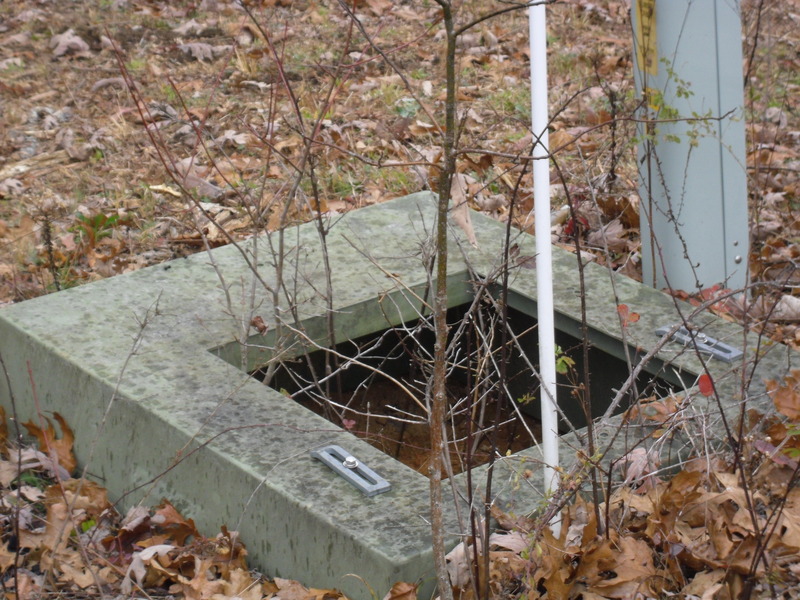 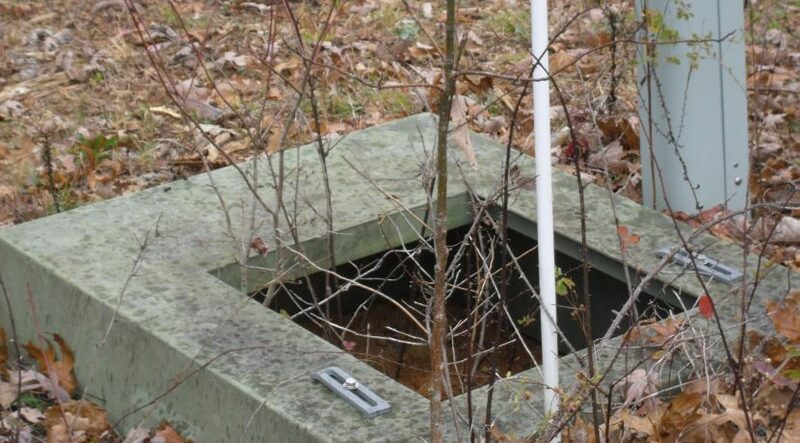 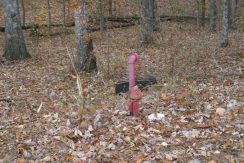 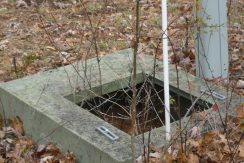 Underground utilities already installed on the property. 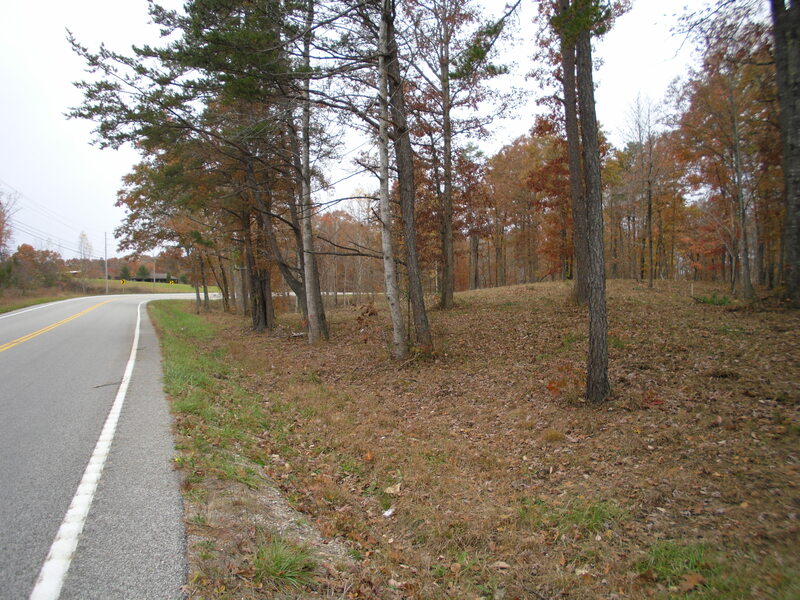 Lots of road frontage on Hwy 154 /Pickett Park Hwy. 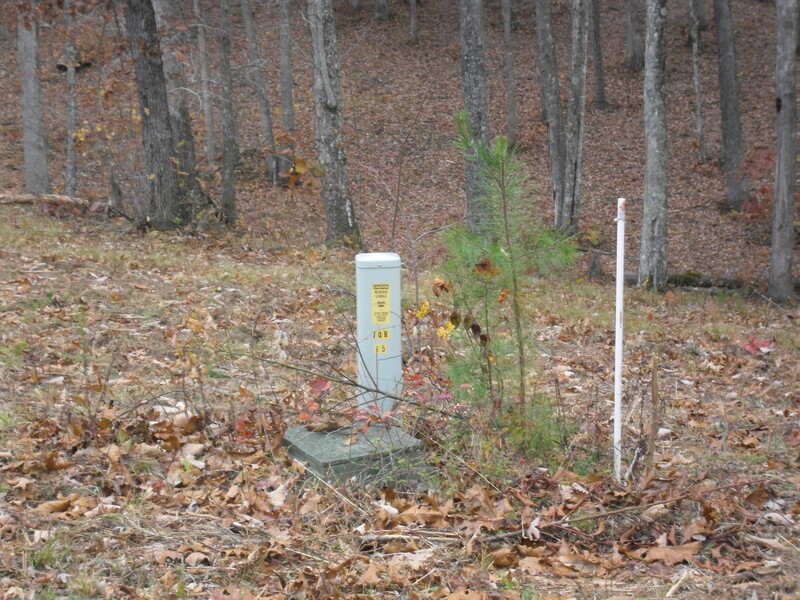 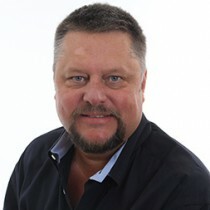 Value priced at $99,000. 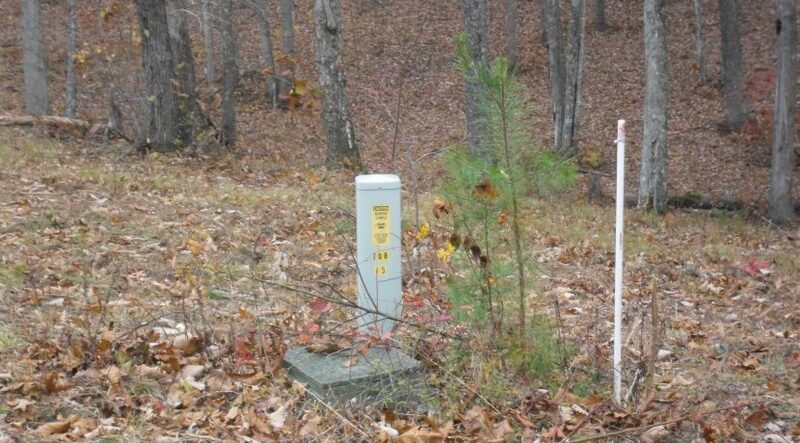 Don’t miss out on the one!